One of the core concepts behind our book, Letting Go, is opening up the classroom to student voice, which is also the focus of NCTE’s 108th Annual Convention. We’re so excited to head to Houston to celebrate student voices and share our work with all of you! 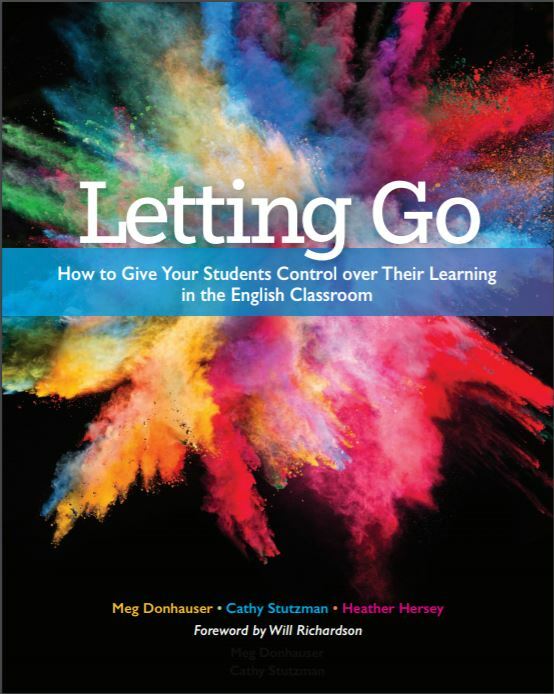 We’ll be explaining the Inquiry Learning Plan, which is at the center of Letting Go, and sharing some key strategies to help teachers turn control over to students. We hope you’ll join us on Friday morning from 9:30-10:45.